Celebrate with us in February! We know that God is worthy of worship by every tribe, tongue and nation, and we’re grateful that God is using Shandon to carry out His mission! 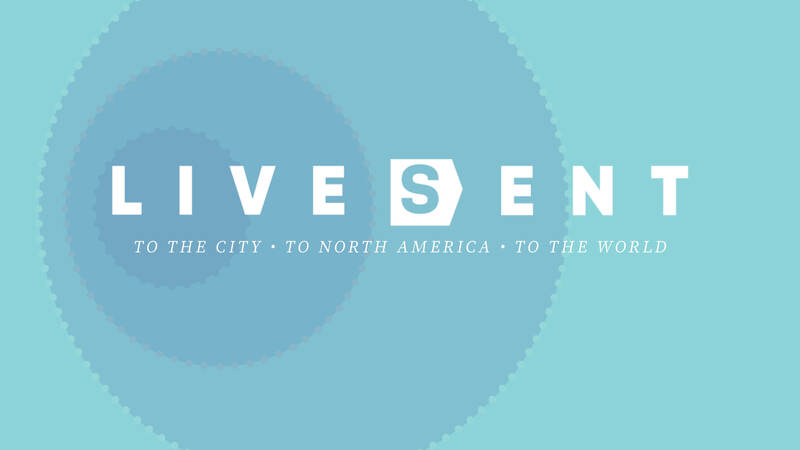 In February, we’ll celebrate what it means to Live Sent—to the City, to North America, and to the World. This will be a special time of food, fellowship, worship and prayer for the nations, with special guest Bryant Wright: pastor of Johnson Ferry Baptist Church in Atlanta and former president of the Southern Baptist Convention. Childcare available for birth to age 4. CLICK HERE to reserve childcare. Most of our mission partners will be in the Gathering Place before and after services, ready to share more about what they do and how you can be a part. There will be special opportunities for youth and kids to engage with our partners as well. On that day, we’ll also take up a special Live Sent Offering, with a goal of collecting 50-thousand dollars to take the gospel to the darkest places. Finally, we’ll close the day with several churchwide interest meetings for those wanting to engage on mission trips, local outreach ministry, and church planting in Pittsburgh. Please be in prayer for February and that God will use this time to work in hearts and lives for the sake of the Gospel!